Sheet metal is no longer just a decorative fixture in art deco architecture. Modern innovations have made this material more accessible for public use. 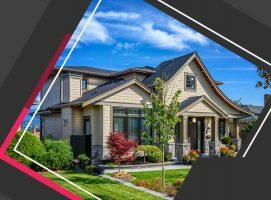 In construction, sheet metal has taken center stage as a viable roofing material, as durable siding and even as a beautiful polished finish on many parts of our home. Your roof keeps you safe from the elements. Any serious damage to it is a risk to you and the household. 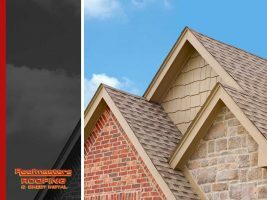 A roof replacement can sometimes be tricky business as it can be difficult to get it done right. That’s why at Roofmasters Roofing and Sheet Metal, we offer these useful tips. Use them when you are ready to get a new roof over your head. 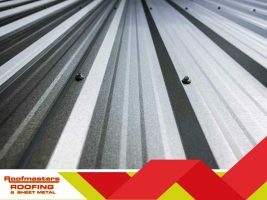 Metal roofs are a good alternative for homeowners who wish to try sheet metal shingles instead of traditional asphalt ones. 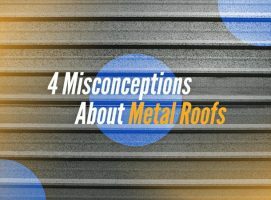 Compared to shingles, however, metal roofs have some popular misconceptions surrounding them. 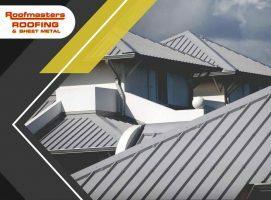 Roofmasters Roofing and Sheet Metal debunk these notions and explain why metal roofs are actually a boon for your home.